To contact this ranch here is the information they have provided. There is a lot to do at this 300 acre ranch. From horseback riding, hay wagon rides, fossil digs, hiking, and swimming in the Jr. Olympic size pool round out some of the fun. Bar-b-q’s and outdoor breakfast and a nightly campfire are other activities to participate in. The top activity is of course the horseback riding. With miles of trails to explore a day in the saddle will take in a lot of Texas scenery. When guests go for a hayride it’s not just a ride. You also stop to feed the longhorn cattle and hear some cowboy history. A playground area may sound like it’s just for the kids, but at Silver Spur there is also volleyball and horse shoes for the older folks and swings and wooden fort for the smaller ones. Adult with single occupancy and riding is $165. non-rider is $130. Adult double riding $145. non-rider $115. Adult 3 or more to a room/cabin riding $125. non riding $105. Kids 6-14 w/parent riding $90. non-riding $80. 3-5 years w/parent riding $45. non-riding $45. 1-2 years w/parent is free. 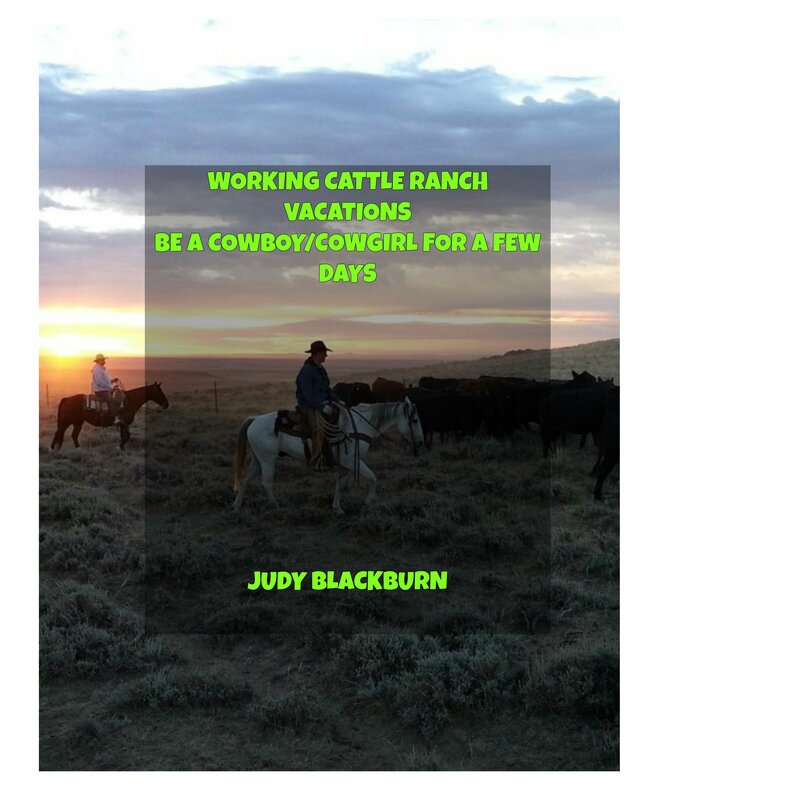 If you can only be there for the day the rates are for a one hour horse back ride with breakfast and lunch with time in the pool as well as some other ranch activities is $55. per person. The horse back riding only with dinner plus most ranch activities is $60. per person. One hour horse back ride is $40. per person. Activities only is $20. per person. It didn’t list all the room names, but there are famous names such as Jesse James and Calamity Jane. They are decorated in the western style and sound fun. Rancho Cortez is located near Bandera Texas. The phone number if you are in Texas is 1-830-796-9339 and outside Texas it is 1-866-797-9339. There is a whole slew of activities to choose from at the guest ranch. Horse back riding with instructions tops the list. Guests can spend a full day at the ranch or half a day, both include some time in the saddle. There are overnight campouts, hayrides, and campfires. Some fitness picks such as hiking, fitness class, and healthy foods are available. Also available is a boys and girls camp. Adult single $225. per night per person two or more ups it to $165. per person. The weekly prices for single is $1575. per person add 2 or more and it goes to $1155. per person. Bunkhouse accommodations for adult is $125. per night per person. Kids 3-11 can stay for $85. per night per child. A RV Space is Adult $125. per night per person. Kids 3-11 $85. per kid per night. There is 300 acres to roam and ride on this ranch. The rides are an hour long and led by a wrangler from the ranch. They will match you with the perfect mount according to your ability and age. Some fun activities include tubing the Medina River. Guests can camp out too and fish and swim. The price rates are reasonable and there are several to choose from. Room prices for a double $120. add $40. for additional person. A cabin can be had for $145. Two room suites doubles are $145. add a person for $40. Kids under 5 stay for free. Be sure and see about the Bird Watching. Some flying critters you might see are Black-Bellied Whistling ducks, Red-shouldered hawk, Black-chinned hummingbirds, to name a few. There’s a lot of relaxing here too. So take advantage of the quiet along the river and take in the views and enjoy the campfire times. Contact information for the ranch is PO Box 153 Bandera, TX 78003 with the phone numbers (830) 796-9096 for the office and (830) 796-1164 for a cell phone. The ranch is located in the Texas Hill Country, 55 miles north west of San Antonio. The Bar M offers trail riding with ever changing views; even an area where the ancient Indians used to meet. The remains of these camps are a window into the past. Their riding specifics are 11/2 to 3 hour rides. There is more then 550 acres to explore. The price per person for the hour and half ride is $56.04. To stay in their guest lodge, the rates are a minimum of two nights at $79. per night. Three to six nights is $74. per night. Seven to fourteen nights is $69. per night. Fifteen or more nights is $64. per night. The lodge is for up to four guests and has all the modern conveniences. Additional persons would be charged $10. more per night.